The world is your oyster. Or hot dog. Or gozleme. Or camembert. When we travel, it's often love at first bite. 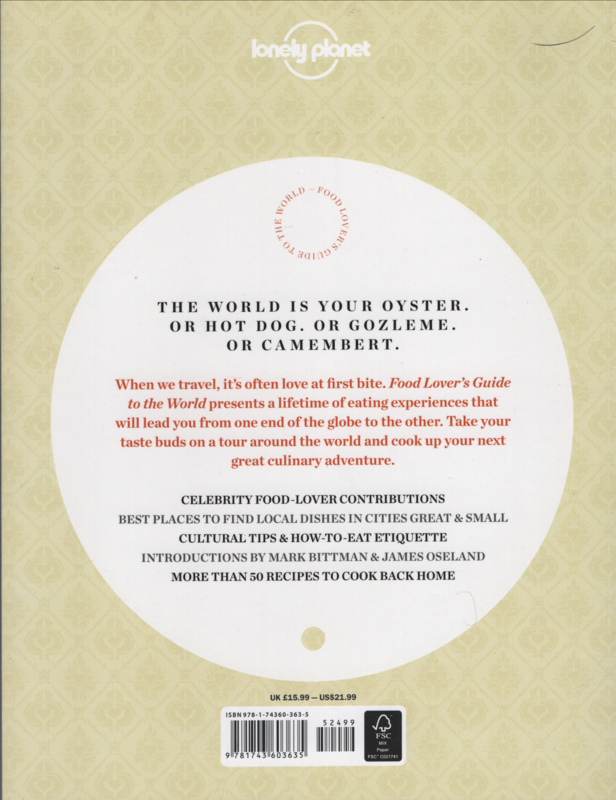 Food Lover's Guide to the World presents a lifetime of eating experiences what will lead you from one end of the globe to the other. Take your tastebuds on a tour around the world and cook up your next great culinary adventure. 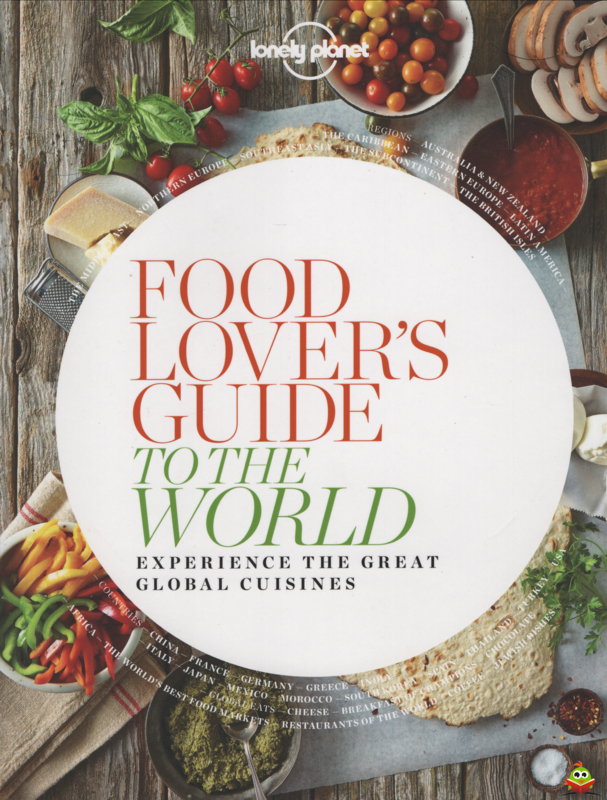 With rich photography and a comprehensive exploration of the world's great food traditions, this is the perfect gift for the adventurous foodie in your life.